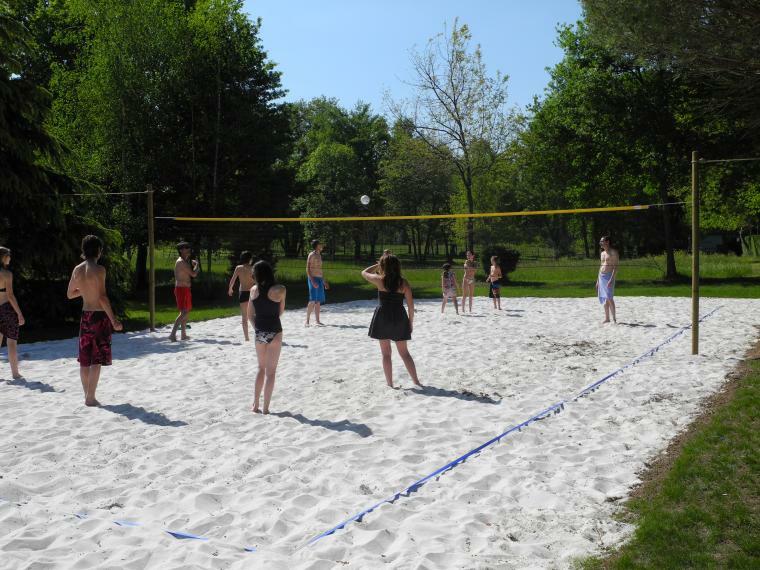 We are very happy that we have been selected “Top 10 parks in Europe” by Eurocamp. We would like to thank the Eurocamp customers for their loyalty, as well as the campsite team and Brenda & Tim for their excellent work. 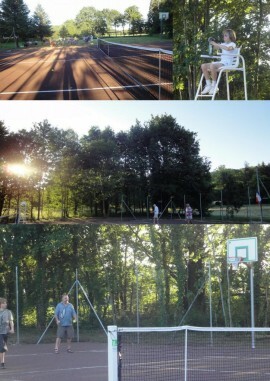 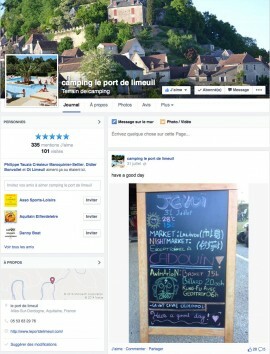 Retrouvez le camping du Port de Limeuil sur Facebook.